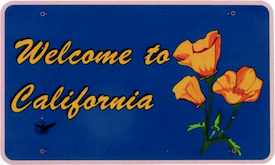 The latest California intrastate online-poker bill to receive legislative consideration, Adam Gray’s Assembly Bill 2863, cleared its initial hurdle by passing a committee vote on Wednesday. Gray’s AB 2863 moved out of his Assembly Committee on Governmental Organization (commonly called the “GO” Committee) on a unanimous 19-0 vote. Two committee members were not present and had no votes recorded. The bill, the first full-language measure regarding the legalization of online poker in the Golden State to pass a committee vote, now moves on to a possible full Assembly hearing, having been written in a way to bypass an intermediate step, the Assembly’s Committee on Appropriations, where last year’s “shell” online-poker bill languished before expiring. 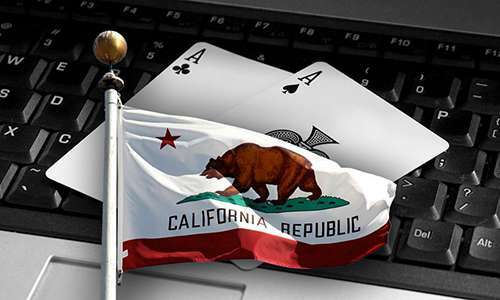 AB 2863’s initial passing vote came after a hearing on the bill’s specifics featuring testimony from several prominent stakeholders in California’s regulated online-poker future. The bill also passed unanimously despite continuing opposition from a hardline coalition of casino-operating tribal nations, who remain intent on finding a way to block the possible participation of international online-poker giant PokerStars. Assembly Bill 2863 would establish a vibrant, competitive marketplace for online poker, provide superior consumer protections, require strict oversight and regulation of licensees and service providers, and ensure a reasonable return for the State of California. All five of the above cardrooms and casino entities have reached tentative partnership agreements with PokerStars in the event California eventually legalizes online poker and PokerStars passes any mandated suitability requirements. AB 2863 is also supported by several other parties, including the Washington D.C.-based Poker Players Alliance. PPA Executive Director John Pappas was among those testifying at Wednesday’s hearing, and the PPA issued its own congratulatory statement following the vote. Gray’s AB 2863 will likely receive further amendments as it nears consideration and a possible full Assembly vote. The bill must pass such a vote by two-thirds majority before moving on to a similar series of legislative stops in California’s state Senate.